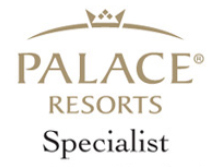 Preferred Sandals Specialists are involved in on-going extensive educational programs which contain the most up-to-date information about Sandals Resorts. 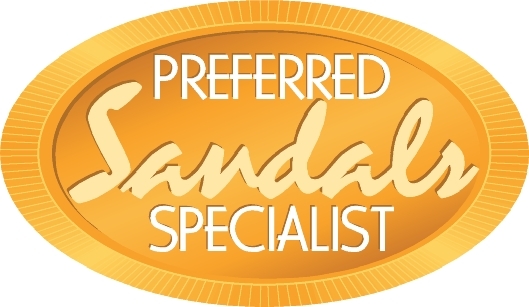 A Preferred Sandals Specialist specializes in knowledge behind Sandals and selling Sandals at improved rates. 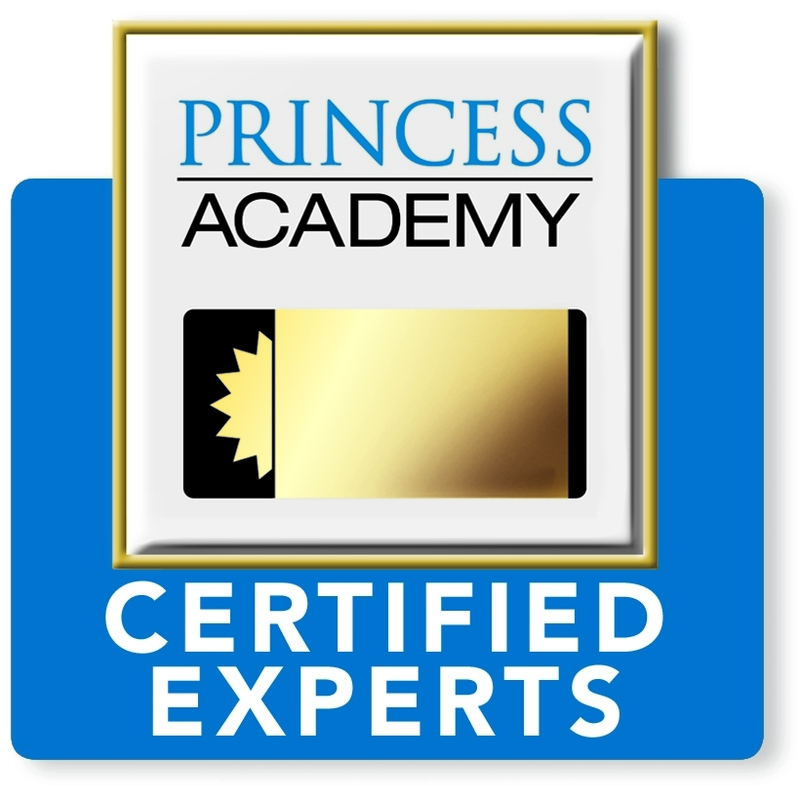 These agents and their agencies receive recognition not only from a Sandals partnership, but are also recognized by the travel industry and others as Sandals experts.